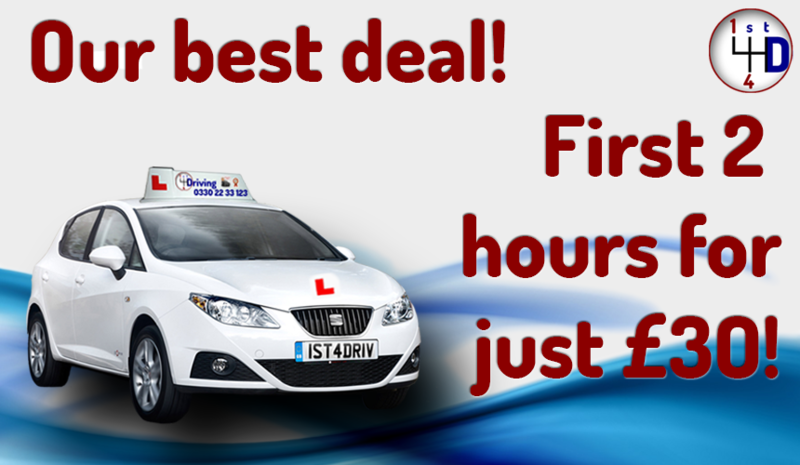 You’ve come to the right place for the best driving lessons in Poole. We’ve got driving instructors in Poole to suit every person and every learning style. We can also save you a fortune on your driving lessons. Find out how below. What makes driving lessons with 1st 4 Driving the best? It’s the fact that your driving lessons will be structured to suit you and help you pass your test in the right time frame to suit you. You will receive a pupil pack, which includes a pupil progress report card. This will help you and your driving instructor track your progress towards passing your driving test. Our friendly, helpful and professional driving instructors will be there for you to help you learn during your lessons. They will not shout, be rude, or be late. 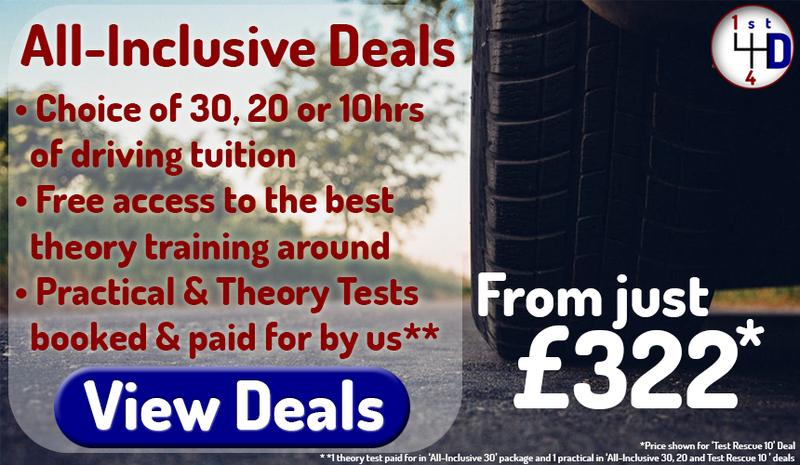 You will have access to FULL, FREE theory test training. All 1st 4 Driving pupils in Poole are entitled to free theory training with Theory test Pro. 1st 4 Driving is run by the most qualified driving school owner in the country, Driving School Dave. Dave Foster MA, Dip.DI holds almost every qualification in the field, meaning there is nobody better qualified to run a driving school. Male and female driving instructors in Poole available. We’ve got your preferences covered. Just ask! 1st 4 Driving is headed up by Driving School Dave, who has spent years researching and forging the best coaching methods to help YOU pass your test more easily. 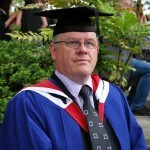 Dave’s research, including his Master’s Degree in Driver Training Education, is passed on through training to our driving instructors in Poole, which then in turn is passed on to you! Our great driving instructors have had the best training to help you pass your driving test. 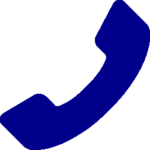 Dave’s knowledge is always a phone call or a click away – all you need to do is contact us. Dave also regularly updates our Advice page. Still not convinced? Check out what other people are saying. It’s important you do your research before picking a driving school. The skills you will pick up in your driving lessons in Poole will stick with you for life, wherever you end up. It won’t just be the basic driving maneuvers you’ll gain from learning with us, but also about how to be a responsible road user, both as a driver and a pedestrian. Driving lessons with us will prove to be one of the most valuable experiences in your life – that’s why it’s so important you choose the right school for you. Before you book with us, Google us. Check out or Reviews page. Find us on Facebook. You’re in safe hands with us, and so many people will testify this. After many instructors in the past, I was terrified to get behind the wheel again. After spending some time within Tanya, my confidence skyrocketed and I was able to pass my theory and practical tests 1st time! Honestly the best instructor I’ve ever had and I cannot thank her enough! I highly recommend her to everyone – it’ll be the best decision you ever made!! All pupils who book their driving lessons in Poole with 1st 4 Driving will be entitled to full, free theory training with Theory Test Pro, which is an online resource aimed at helping you pass your theory test first time. 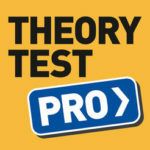 You are statistically twice as likely to pass when using Theory Test Pro. From hazard perception training to practicing those tricky multiple-choice questions, we really have got you covered. And at £23 a go, nobody wants to have to retake lots of times. Save yourself money and book lessons with us today. You should be assured that before you take your driving test in Poole, your driving instructor will take you around all the main test routes to ensure you’re test-ready. This will include the main roundabouts, main roads (like the A350), as well as those tricky town centre roads. You will also learn about road markings, traffic signals and the best driving practises in your driving lessons in Poole. Sounds great! How can I book?? Some like to chat on the phone, others like to send an email, others like the simple chat widget. Whatever your preference, you can book your driving lessons with ease and peace of mind with 1st 4 Driving.